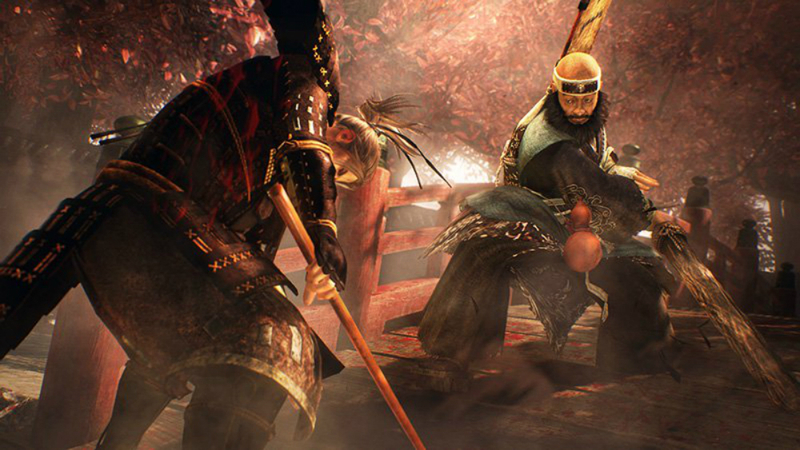 Starting this weekend, you'll have the opportunty to play a "Last Chance" demo of Nioh. The catch? It's only live for this weekend -- they weren't kidding with a tagline like that!